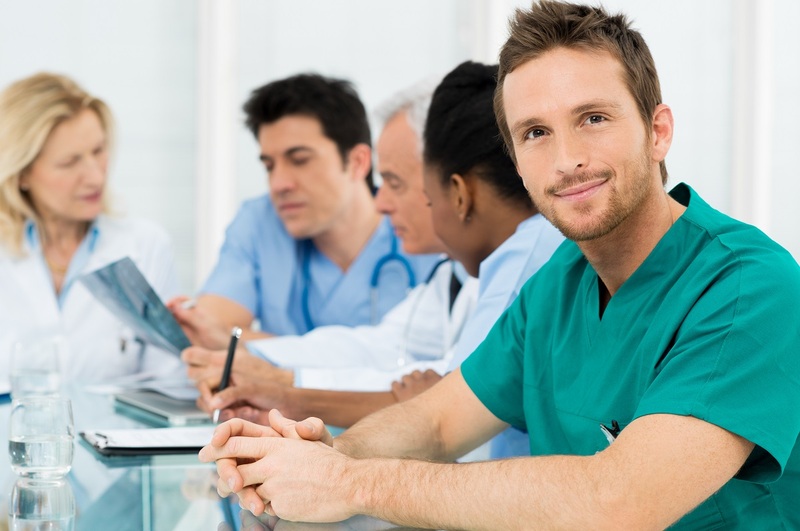 Scrubs are primarily identified with those who work in the medical field. The two-piece utility garment is the uniform of choice for doctors, nurses, and others who work in hospitals around the country. The wearing of scrubs is not limited to the emergency room or trauma center, however. They are worn by employees in your doctor's office, and they're the attire of workers in physical training facilities and nursing homes. Scrubs are utility wear that is made for comfort over long hours in a hospital ward or the floor of a convalescent care center. They are worn by people who have chosen specific professions that involve highly personal contact and who are recognized by their work clothing as caring and trusting individuals. You may be preparing for a career that requires a couple of sets of scrubs. There are a number of jobs where scrubs are the preferred uniform to work in, and many places that sell medical scrubs in Dallas, TX. Take a break from those bland blue and grey scrubs, and instead opt for some bolder colors. Brilliant shades of pinks, purples, and reds can make you stand out and brighten the day of those you work with. Classy black, maroon, and greens can give off a professional yet approachable vibe. With scrubs coming in any shade of any color, you can find a plethora of options to fit your preference and mood. The first person you will often see during a hospital visit is a nurse, and that person will almost certainly be wearing scrubs as a uniform. Scrubs are comfortable wear for nursing staff and some doctors, and for many people who work in related health careers. These include physical therapists who work with young and old patients to help regain their mobility following a debilitating illness or surgery. Imaging technicians, the people who operate MRIs, CT scans, and mammography scans also wear scrubs as part of the job. You may be considering a career as a nursing home aide, home care aide, or long-term care nurse practitioner. In this job, you assist older people and patients who require help with bathing, dressing, grooming, meal preparation and medication on a daily basis. Most nursing homes and long-care living facilities require their staff to wear scrubs. They are the preferred uniform for sanitary reasons, but also so that patients can easily identify members of the nursing or convalescent home staff. 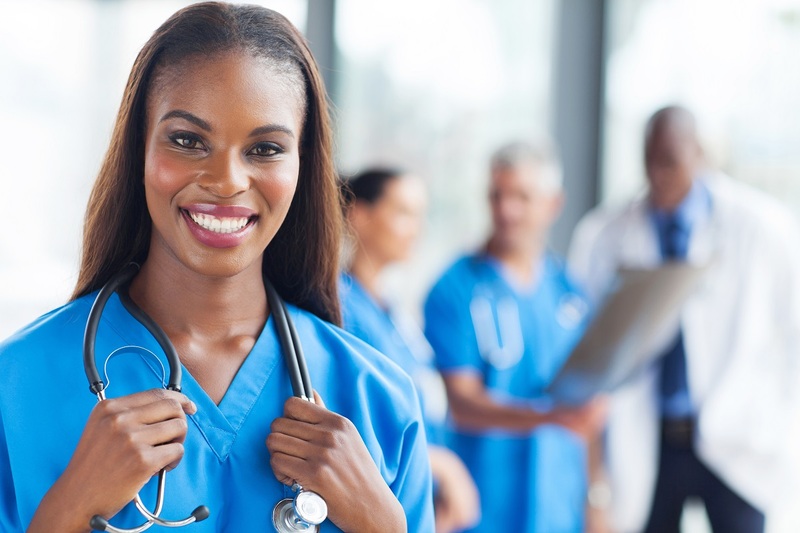 Many nursing aides and home care aides wear scrubs in different colors and cheerful patterns to reflect a caring personality and put their patients at ease. You will find men and women in these careers where scrubs are the go-to uniform for work: veterinarians and veterinary assistants, dermatologists, dental assistants, pharmacy technicians, medical office and clinical assistants, and massage therapists. Scrubs are also worn by workers whose jobs are to perform housekeeping and janitorial services to keep hospitals, nursing homes, and convalescent facilities clean. Scrubs are more than comfortable and functional work attire for people in the medical occupations. They are worn by people who care for loved ones, keep the facilities germ free, and even work with your pets. If you are working in a job that allows you to wear this attire, check out merchants that sell medical scrubs in Dallas, TX.